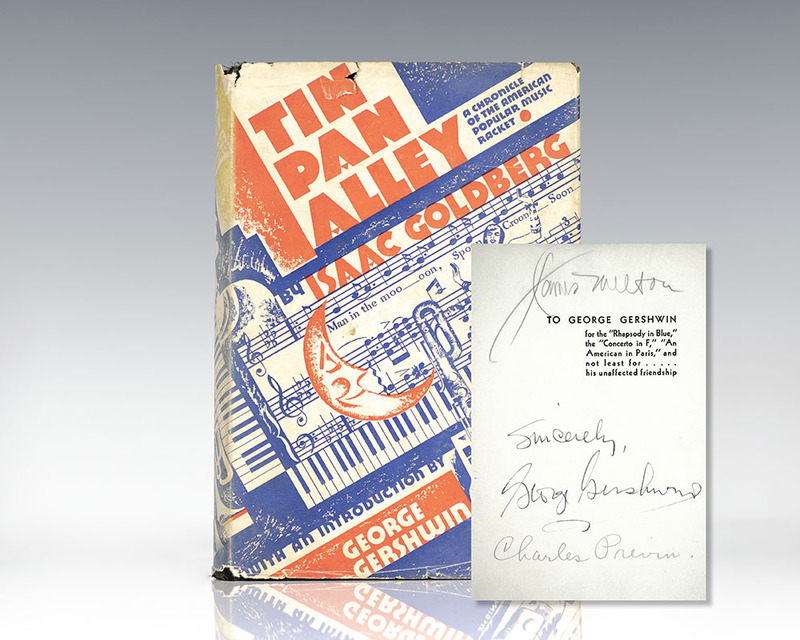 Goldberg, Isaac; Introduction by George Gershwin. New York: The John Day Company, 1930. First edition of this work on American popular music. Octavo, original cloth, illustrated. Introduction by George Gershwin. Boldly signed “Sincerely George Gershwin” on the dedication page. Additionally signed by conductor Charles Previn and tenor James Melton. 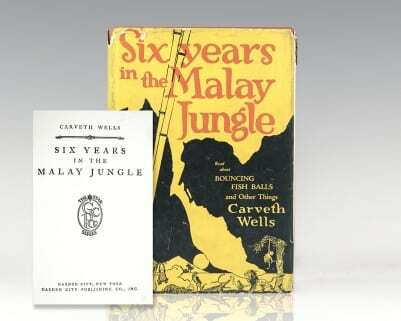 Near fine in a very good dust jacket. Previn was an American film composer who was highly active at Universal in Hollywood during the 1940s and 1950s. Before going to Hollywood, Previn had arranged music for over 100 Broadway productions. Melton was a popular singer in the 1920s and 1930s and later began a career as an operatic singer when tenor voices went out of style in popular music around 1932–35. 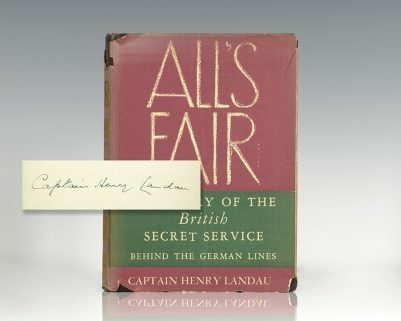 Contemporary bookplate, near fine in a very good dust jacket. Rare and desirable signed. American composer and pianist George Gershwin’s orchestral compositions spanned the genres of popular, jazz, and classical music and are now considered to be some of the most important musical works of the twentieth century. Gershwin began his career composing Broadway theatre works with his brother Ira Gershwin and soon became a major figure in musical theatre in New York City and later Hollywood. Gershwin's classic Song-Book is illustrated with full-page color lithographic plates after Constantin Alajalov, and includes such Gershwin standards as “Swanee,” “Fascinating Rhythm,” “That Certain Feeling,” “The Man I Love,” “Strike Up the Band,” and “I Got Rhythm,” among others. “In one of his few prose writings, George provided an introduction for the song book. What is most important… is that it contained the original published version of each song, followed side by side by George’s ‘improvised’ versions of the songs” (Carnovale, 14).